Every filmmaker has to start somewhere, and often times it begins with a short film. After all, not many independent artists have the money to make a full feature, and a short film allows them to cut their teeth while showing off their potential. To help get more of these short films seen by audiences, this weekend is the San Jose International Short Film Festival. While they’re showing a lot of cool shorts that are worth checking out, the reason I’m mentioning the festival is I’ll be on hand Saturday night to moderate a Q&A with filmmaker James Gunn. 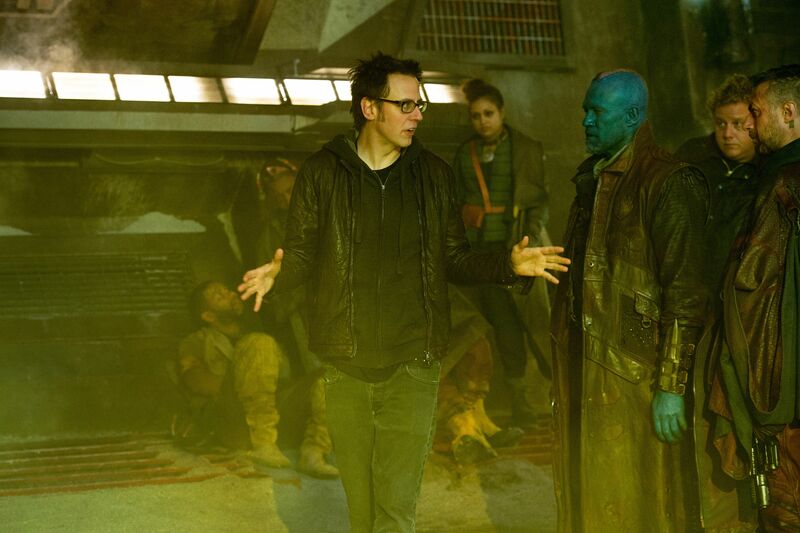 The Guardians of the Galaxy and Slither writer/director will be in attendance to pick the winner of the James Gunn Independent Filmmaker Award and to receive the festival’s Visionary Award for his contribution and furtherance of the cinematic arts. The honor recognizes Gunn’s unwavering integrity throughout his work in independent and blockbuster features, his ability to navigate the divide between massive-budget studio epics and smaller independent films is no small feat, but it is one that Gunn manages to accomplish without ever jeopardizing the integrity of his films. Not only will the winner this year receive a cool award, they’ll also receive a grant of $2,500 toward the production of their next project. 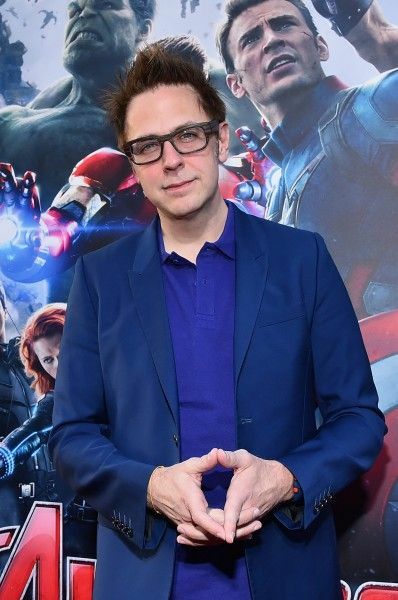 So if you live in the San Jose area, are a fan of James Gunn, and are free Saturday night, you might want to click this link (scroll down to “A Conversation with Our Guest of Honor”) pretty fast. Tickets are still available for the Q&A and I hope to see some of you there! James will announce the winner of the inaugural James Gunn Independent Filmmaker Award at the festival’s Gala on Saturday night at the Glasshouse in Downtown San Jose. Tickets are available for early bird purchase at only $25.